The second release of LAAG by Raphael Acohen. Over de rug van een ander is a forceful 3 track industrial styled techno EP. 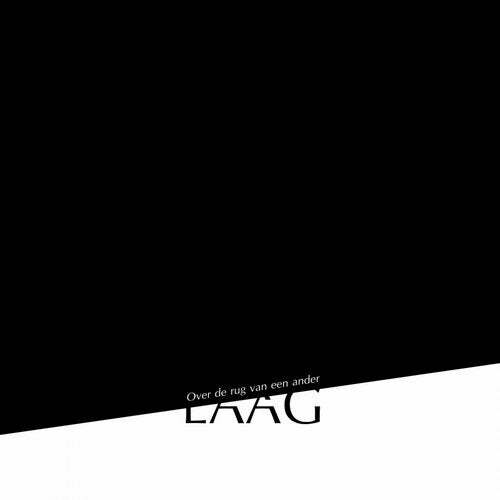 LAAG is a Dutch homonym for Layers and Low frequencies. Amsterdam based record label bringing out heartfelt electronic, experimental & industrial techno.